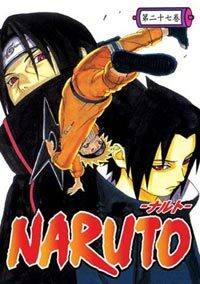 Naruto DVD Vol. 23 (eps.181-186) - Japanese Ver. This site chose DigiCert EV SSL for secure e-commerce and confidential communications.